Nature Summer Background With Daisy Flower With Butterfly. Vector.. Royalty Free Cliparts, Vectors, And Stock Illustration. Image 57231236. 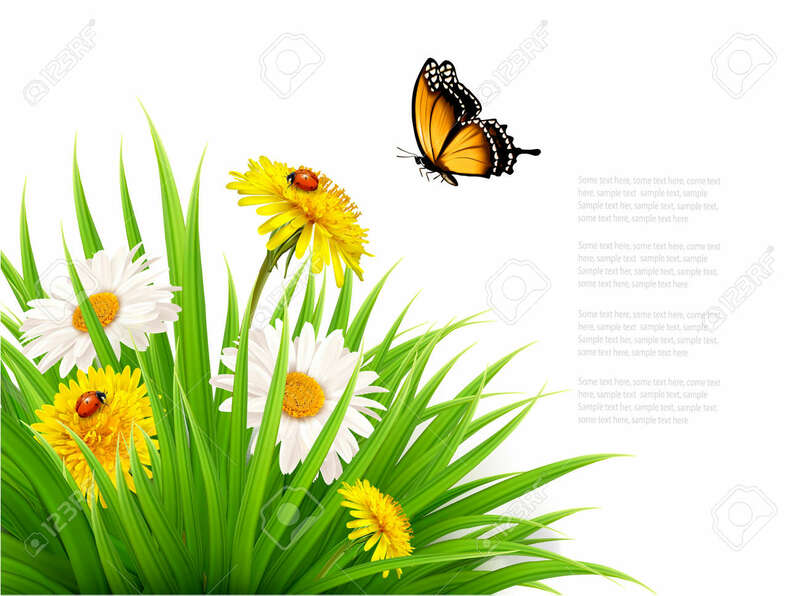 Vector - Nature summer background with daisy flower with butterfly. Vector illustration. Nature summer background with daisy flower with butterfly. Vector illustration.